If you enjoy cooking over a campfire or simply hanging out with friends around a back yard fire, you will love owning an outdoor fire pit. Available for use throughout the year, this outdoor cooking vessel brings the bucolic backcountry into the big city. The inviting ambiance of your outdoor entertaining area will be a major hit among your friends and family members. What Are the Benefits of a High Performance Outdoor Fire Pit? Even when the temperature drops, this cooking vessel produces a comfortable ambiance, as well as more than enough warmth to overcome the chill in the air. Instead of being confined to the living room for three months out of the year, you extend the time you spend outdoors sitting around a fire source that generates a good amount of heat to warm everyone enjoying your outdoor seating area. If you like dining at restaurants that have open kitchens or Hibachi chefs chopping and slicing vegetables right in front of you, then you will enjoy cooking over an outdoor fire pit. The interaction with your guests brings out the best personalities of everyone who aspires to be the next great chef. You can also change up what you cook at the outdoor entertaining area, from wrapping meats and vegetables for slow cooking, to using a sauté pan to sear fresh quickly. As a focal point of any back yard design, an outdoor fire pit enhances the value of your property. How much the value of your property increases depends on the material used to construct the fire pit, as well as the design used to attract attention. The cooking vessel complements the sophistication established by a garden and other lawn amenities. What Should You Look for in an Outdoor Fire Pit? What primary function do you want the pit to accomplish? Would it be used mainly for cooking, warming, or decorative purposes? 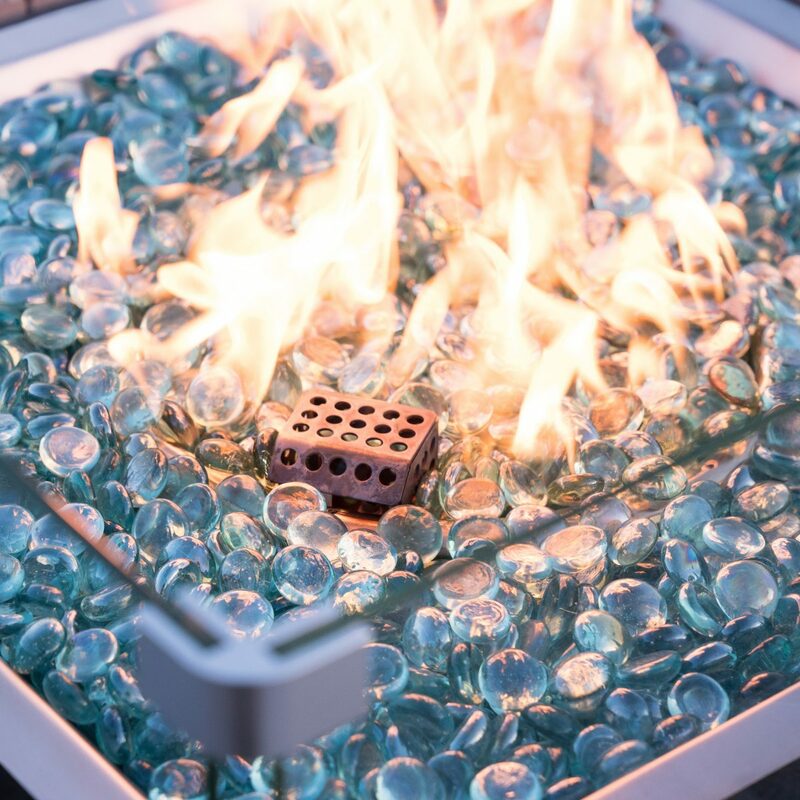 If you plan to use your fire pit primarily for cooking or grilling, make sure to look into fire pits that include a cooking grate, which acts as a grill for easier cooking. If the fire pit is mostly for generating warmth, you want to make sure you have ample space where everyone can sit next to the fire to enjoy a meal or conversation. Perhaps you are in need of upgrading the look of your outdoor space? Decorative pits improve the aesthetic appeal of your backyard design. Also take into account the space you would like your fire pit to be placed in. What size fire pit fits best into your space? 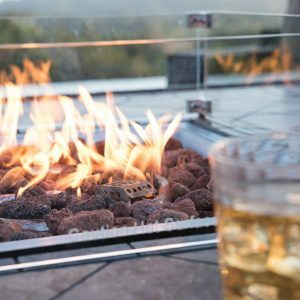 The best outdoor patios with fire pits offer several features to give you a versatile amenity for your home. What Are the Types of Fire Pits Available? You can find fire pits composed of different materials in an array of designs to fit your wants and needs. It’s important that you find the composition and style that works best for your outdoor space and your budget. Steel represents the most common material used for constructing fire pits. The embellished or clean line material is available in a variety of shapes because steel is an easy to mold metal. You can stain or finish steel to create different appearances. However, steel can rust after just a few months exposed to humid weather conditions. Stainless steel produces a modern appearance reminiscent of the cooking equipment you see at industrial designed restaurants. 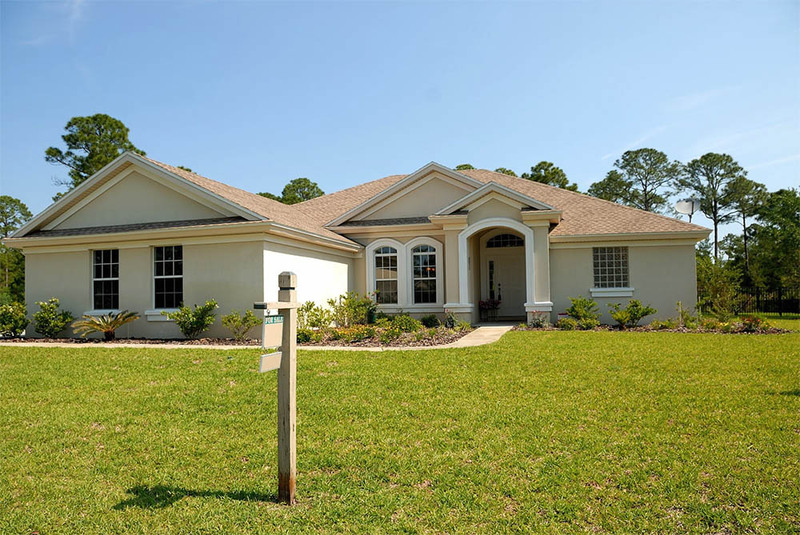 This material offers you the option to buy an above ground or built into the ground pit. Durable lightweight stainless steel resists rust, but you pay more for the rust-free feature. Copper looks great in a bowl shape design that includes a flat lip that runs around the perimeter of an outdoor fire pit. You can apply a cleaner especially made to keep copper looking shiny. Copper does not rust and over the course of a few months, the material produces a sleek surface. As with stainless steel, copper costs more than steel. Cast iron presents the luxurious appeal of copper and stainless steel, as well as offers you two shapes to match the decor of your home. A bucket cast iron fire pit has a deeper fuel source area than what a bowl cast iron fire pit delivers. Cast iron is the ideal cooking surface for outdoor fire pits. The material is an excellent conductor of heat. Reflective pebbles embedded into glass creates a dazzling exterior for an outdoor pit. Manufacturers melt tempered glass to extract all of the impurities and then tumble the glass to eliminate the hard edges. Glass does a great job of conducting heat and it evenly distributes heat over the cooking surface. What Type of Fuel Should You Use? There are a good number of fueling options available to use on an outdoor fire pit. Some fuel types are easier to deal with than others. Outdoor fire pits fueled by propane have propane tanks connected to the pits, which offers you portability. You store propane in a safe location and move the tanks to the pit when it is time to cook or sit around a fire. Although more expensive than other types of fuel sources, propane generates more heat than the heat generate by natural gas. Wood offers an inexpensive way to heat an outdoor fire pit. Of course, you have to deal with protecting wood from wet weather conditions. Built-in natural gas involves connecting a pipe to a natural gas line that runs from your home to the fire pit. Although less expensive than propane, natural gas does require more money upfront to pay for a professional to install the system. Charcoal offers controlled heat, but only enough heat to temporarily keep you and your guests warm on a chilly night. The best outdoor pits include add-ons that enhance performance. A spark screen is important to have as it prevents sparks and burning embers from traveling outside of a fire pit. A wood grate is also useful as it fosters improved air flow to get a fire roaring hot swiftly. Fire pit pads, log racks, and log luggers can also be of use. For those planning to cook or grill frequently, roasting tools are a must, and a popcorn popper is always a great addition. If you want to add a pop of color, fire glass or heat resistant pebbles are a great touch. Request a mosaic top that presents a beautiful surface full of tiny tile or glass pieces. Before you pull out the credit card to purchase the new outdoor furniture addition for the back yard, you need to learn about the safety issues that accompany ownership of an open fire source. The first thing to confirm is if you need a permit to operate the fire pit. Some states and a myriad municipalities have passed ordinances that require homeowners to purchase operating permits. Depending on the type of property you own and where you are, you might have to follow regulations that determine when and where you can enjoy your new outdoor fire pit. Regulations can include a minimum number of feet the pit needs to be away from home walls and other outdoor furniture. And remember to always place the fire pit on a nonflammable surface, such as hard stone, cement, or tile – never set it on a wood surface. Adding an outdoor fire pit in your backyard represents an affordable way to enhance your home’s aesthetic appeal, as well as creates a magnet for social interactions. 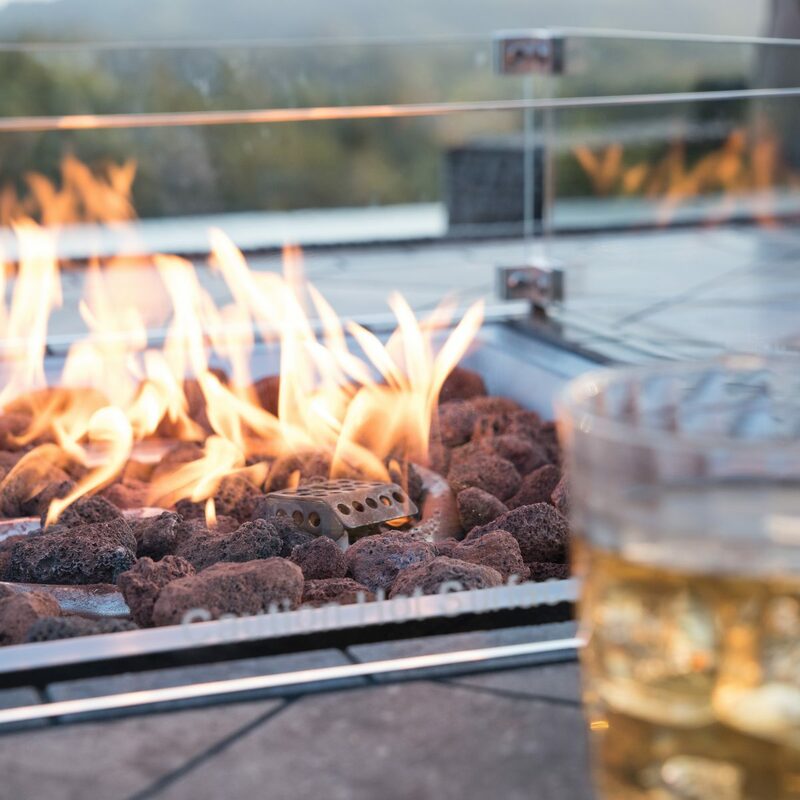 The best outdoor fire pits come in an upscale design that combine the right material with the right fuel type to produce the ultimate cooking vessel and natural heater. Need some great pieces for your outdoor space to go with your outdoor fire pit? 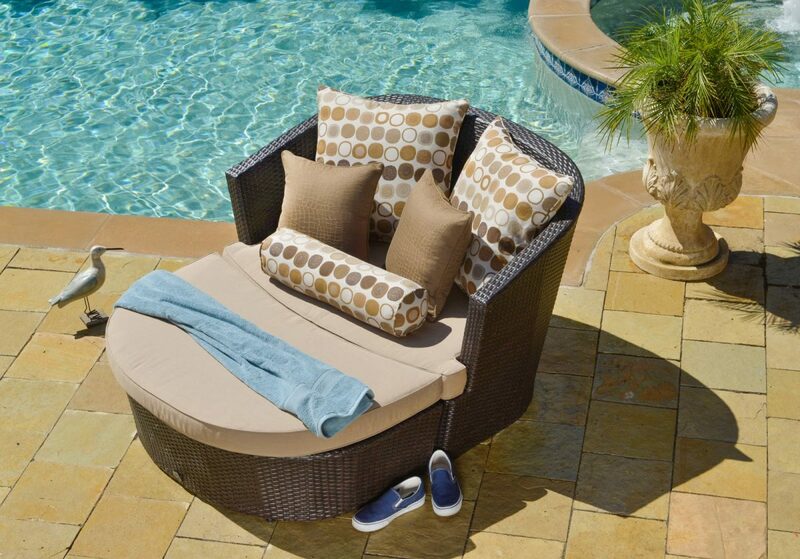 Check out Starsong’s outdoor patio furniture buying guide and learn how to choose the best furniture for your backyard.